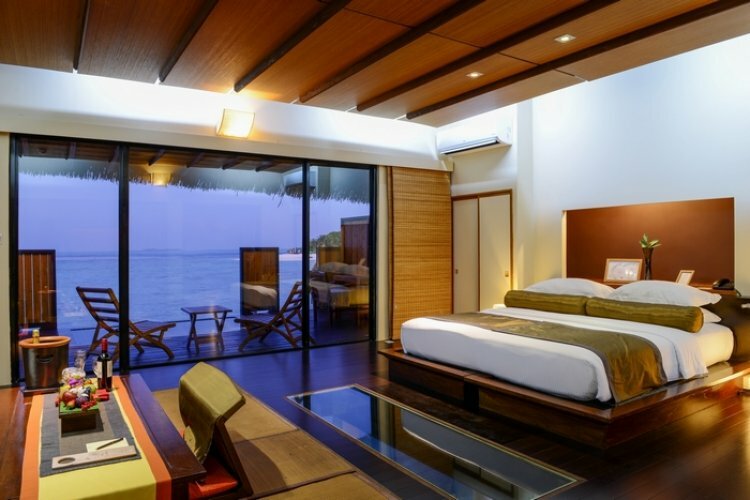 Adaaran Prestige Water Villas is a luxurious resort offering a chance to unwind from everyday life and take up water sports in the gleaming waters surrounding the villas. 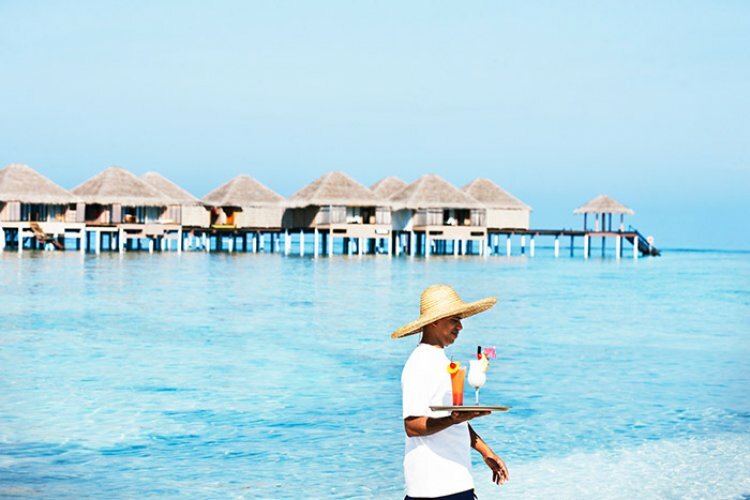 Stay at one of the unique water villas looking over the turquoise Indian Ocean. 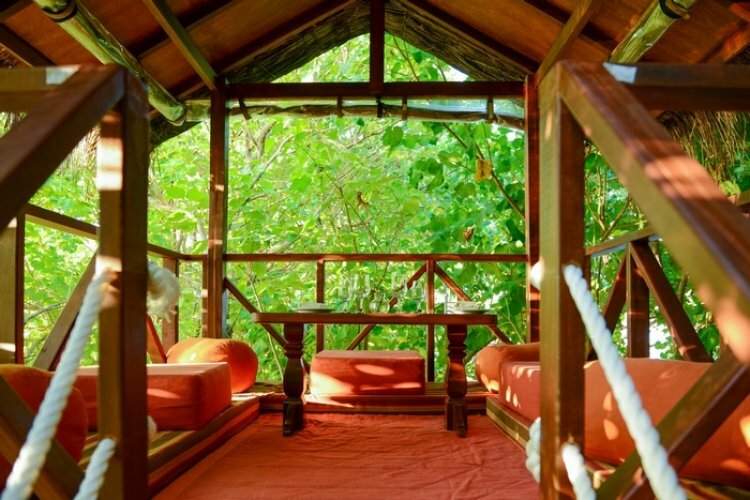 Each bungalow is decorated with contemporary wooden interiors including a spacious sun deck where the guests have an opportunity to dive into the sea and explore the ocean floor. 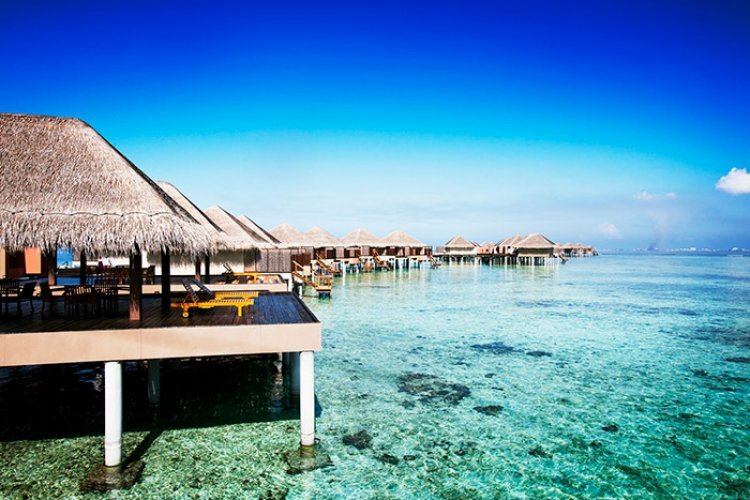 Stay at one of the unique water villas looking over the turquoise Indian Ocean. 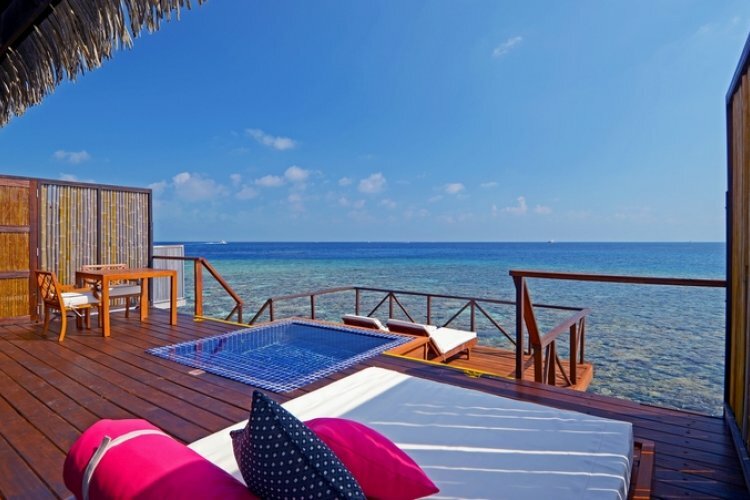 Each bungalow is decorated with contemporary wooden interiors including a spacious sun deck where the guests have an opportunity to dive into the sea and explore the ocean floor. 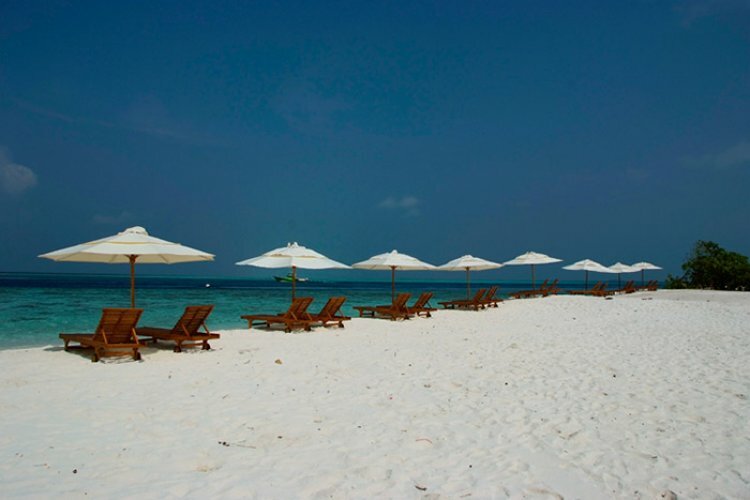 This resort is a perfect getaway for adventurous travellers who are ready to explore this desert island and engage in various activities. 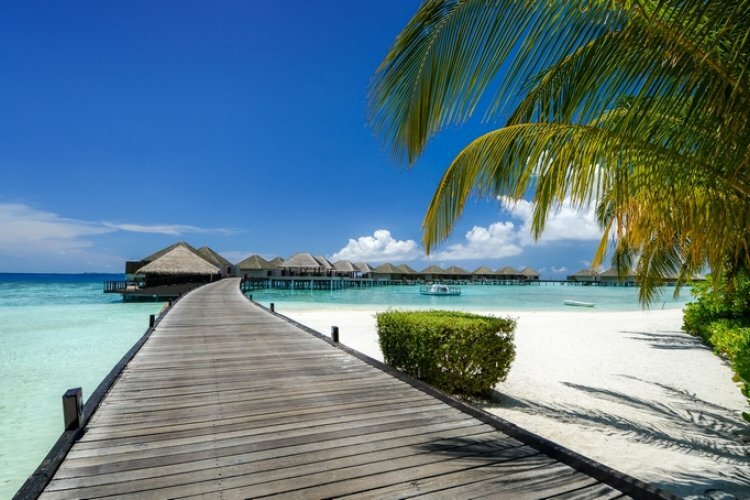 There is a range of water sports offered, such as wind surfing or scuba diving which is an excellent opportunity to catch a glimpse of the exotic coral fish or sting rays. Guests have a chance to go on a night fishing trip where the fish caught will be prepared for next day's dinner for this person. Chavana Spa is a fantastic place for relaxation where people get to enjoy pampering treatments while listening to calming Balinese music. 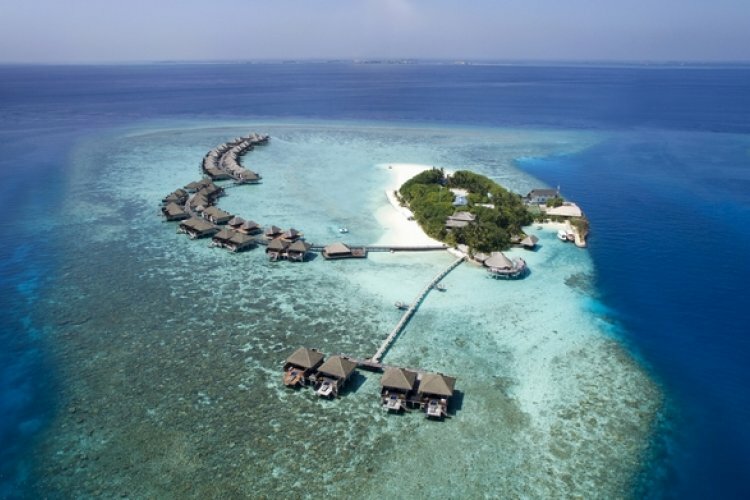 Dining at this resort is an experience that nobody will want to miss. 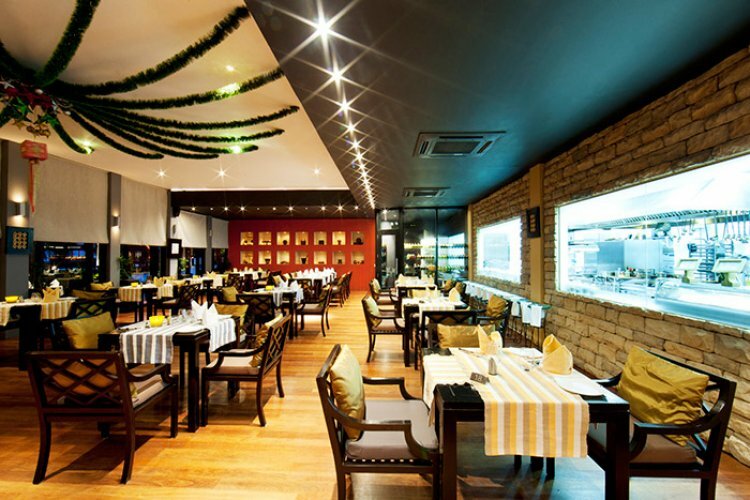 The Fine Dining restaurant offers local and international cuisine's signature dishes.